There are moments that we want to be away from our smartphones, especially when we are asleep. Some people are not a fan of getting notifications in the middle of the night. Who wants those tormenting notifications? It is such a hassle to be disturbed from your deep sleep with unimportant notifications. Well, if you want to get rid of that annoying ringtone, vibrations, or blinking LED lights at the middle of the night then enable your Do Not Disturb automation. 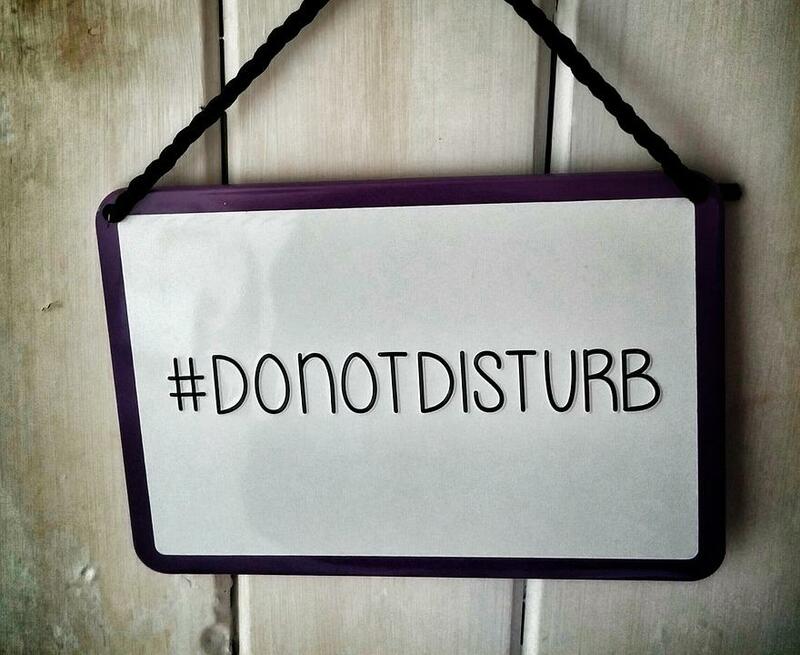 Utilizing the Do Not Disturb automation enables you to control your phone the way you want. You can enable it during important meetings, sleep, or activities that you do not want to be disturbed. However, there are things you cannot directly have. There are some instances that it will not work immediately. It is clear that you do not only have to learn how to set up the automation, but you also have to know how to fix Android Do Not Disturb automation when it is not working. No need to worry, here are some of the methods on how to fix Do Not Disturb Android automation. This troubleshooting method may be the first thing you can remember when something is not working with your Android device. One way how to fix Android Do Not Disturb is to restart your device. Once the device is on again, enable Do Not Disturb mode it might be deactivated. If your problem is resolved, you can go on with your daily activities. However, if it is still there follow the next methods. Download the Software Update if it is available. Note: Make sure that you are connected to a Wi-Fi network to prevent data charges. After your phone restarts, the updates are successfully installed. Hopefully, your Do Not Disturb problem is fixed. Look for Sounds and Vibration. Tap on Do Not Disturb. Tap one feature and change the setting. Basically, after you have changed the setting of the exception you will have the option to disable or enable the Do Not Disturb automation. Your Android device and Do Not Disturb automation will function normally again. If the methods do not really work, you only have one last method but to reset your device to factory settings. Note: Remember to backup all of your data before resetting your phone. This method is a long process. You have to restore all the data and install the wiped out apps. Why is my Do Not Disturb not working? You have to remember that the Do Not Disturb automation only works when your phone screen is locked. However, it really depends on your settings. You may have enabled some interruptions that allow emergency contacts to reach you. Moreover, you might want to customize your lock screen for your Android device. Does Android have Do Not Disturb automation while driving? There is an Android app that can help you enable a Do Not Disturb automation when you are driving. It is compatible with any device that runs with Android 4.1 or later. Driving Detective is an Android app that measures your current speed and blocks notifications that might disturb your driving. The “Do Not Disturb” feature is Android automation that helps you block annoying notifications. Android has a couple of automation available for you to make your daily activities easier. Set more Android automation on your Android phone for easy usability and check how to Automate Android in easy steps. These are some of the methods on how to fix Android Do Not Disturb automation. Some of the users have experienced one-time issue and to others, the issue reoccurs to them a lot. If you are currently facing this Do Not Disturb issue of your Android phone, use the mentioned methods above. Do you find this article helpful? Share this to your friends who have the same concerns with you. Moreover, if there are concerns that you find important and should be mentioned, you can bring it up in the comment section.